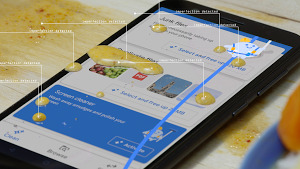 Files Go is our new app for freeing up storage on your phone. Since its launch in December, more than 10 million people have installed it and cleaned up more than 1.1 gigabytes of space on average. 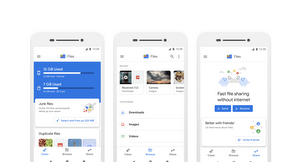 With these new features, we hope it’s even easier to free up space, find files faster and share files offline with Files Go. 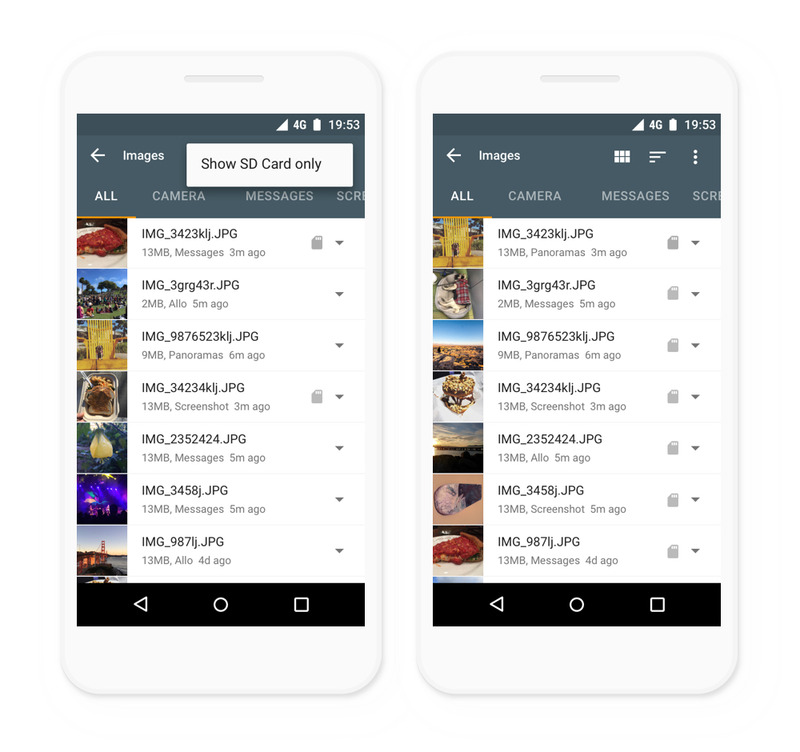 The “Show SD Card only” feature makes it easier to find only those files saved on your SD card.